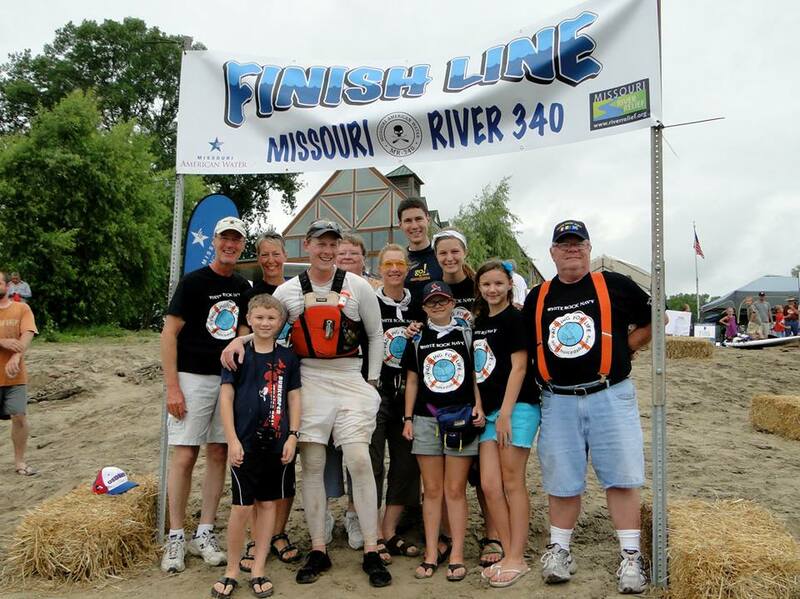 This entry was posted in Canoe, Kayak, The MR340, Uncategorized and tagged canoe, canoe race, kayak, Missouri River 340, MR340. Bookmark the permalink. Congrats, Ned, on a job well done. 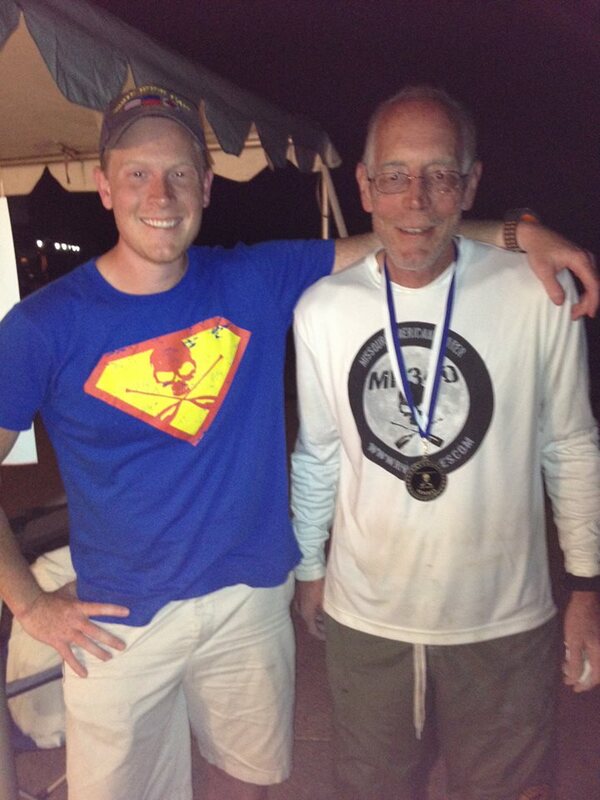 One of my Texas Water Safari friends also did the MR340 this year. I am looking forward to chatting with him soon to hear about his experience. Keep paddling! Thanks Omar, I wish you could have been there. I’ve enjoyed reading your blog and it would have been great to have your company at night on the Missouri. A full moon, great river, and lots of stars overhead are great for talking theology! A note from a ground crew, It’s a great honor to be part of a crew to be there to encourage and support these wonderful racers. Boy, it sure can take a toll of us, To watch you push off and take on the mighty MO and watch you paddle out of sight knowing its just begun. We Pray for your safety along the way. We head down the river to wait and watch through our binoculars for you to come into sight. When we see you we cheer and as loud as we can yell “they belong to us” and so proud to let everyone know. We see how exhausted you are, how much you hurt…. we do our best to comfort, get you all you need, We can see you haven’t had enough to eat or drink, so we get all we can into you before you pull out again. Yes crazy as it seems we get you back in the boat and send you back down the river taking a piece of our heart with you each time and we PRAY…. Each stop is a little harder, your becoming more exhausted and in more pain, a bit delirious, and tell us of your hallucinations, We put on our faces of encouragement, tell you that your doing great, do all we can for you and again send you back out onto the river,,, And PRAY….. Thinking about this maybe we are the crazy ones………. As we get exhausted, not sleeping, not eating well, driving at 2am to get to the next point, we know it is nothing compared to what you are all going through. The excitement builds and knowing we will get to see you at the next stop keeps us going. We Pray…. When we see you come into the finish the emotions rush over us, your safe, WE knew you could do it and no matter what, you are a winner, Just to begin the race…. We Hug and thank God. Carol, no problem about the duplicate post. 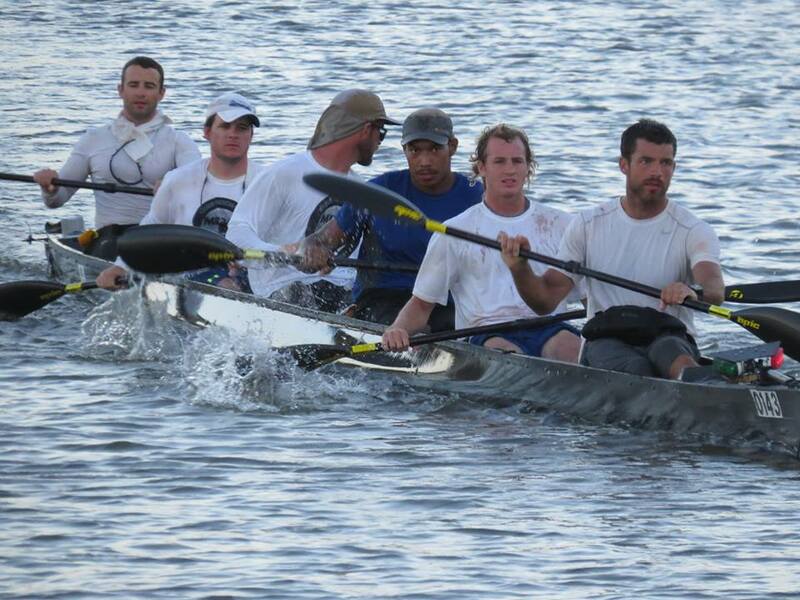 I only saw the ground crews from the water but I could tell the stress and strain they were all under. And, everyone I met out on the water either expressed how much they appreciated their crews or said they wished they had one! One of these days I’d like to crew for someone else to experience it from the other side.